People probably say this a lot, but I work with a group of really talented folks. We’re a pretty diverse group from all over the globe. Throughout the day we end up in lengthy conversations, you know to keep from actually getting anything done. Often they turn to culture, religion, and food of course. Yesterday, I found out that two of my suite mates are Buddhists. So naturally, we got to talking. The core belief for Buddhists is Karma. Life is cyclical. And to get to a better place next go around, you have to have good karma. So I started thinking, when is the last time that I did something purely good for someone else? I couldn’t remember. None of us could. It was easy to think of the last time something good was done for me. I was on one of my farm visits and the owners, Jacqui and Alex of Front Field Farm, were just the sweetest couple. They wouldn’t accept my apologies for my late arrival, they spent a good hour showing me their crops, answered all my picky questions, and in the end, sent me home with two huge bags of beautiful, delicious vegetables. I bet if you asked Jacqui or Alex, the same question. When did they last do a pure act of good, they wouldn’t remember their kindness towards me or think it even a worthy answer. But sometimes it’s the small things that matter. 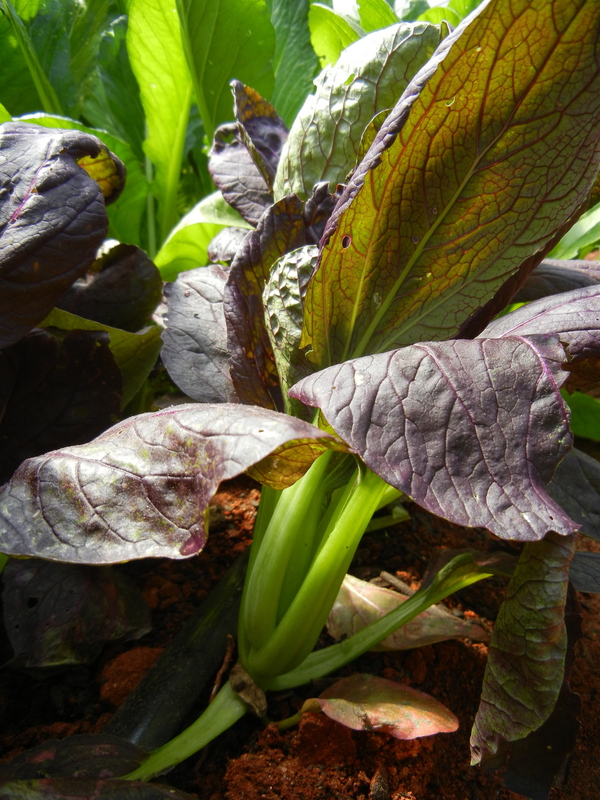 Part of the ethos of small farming is making conscientious choices. Instead of harming the land and exploiting it for all its resources, you kindly take what’s within reason. While Jacqui and Alex have worked in the food business for years (they met while both working at wholefoods), they hadn’t planned on becoming farmers. Because Jacqui’s just so darn nice, she couldn’t say no when her neighbor asked her for a favor, to go work on her farm for the season. Sure enough she fell in love and three years later she and her husband started Front Field Farm. Right now there are three female employees, go girl power, helping out during the weekdays and just the couple on the weekends. Their five rescue dogs are surprisingly inefficient at keeping deer out so they sleep inside. They built a fence for the deer. Maybe being reincarnated as a dog wouldn’t be so bad. 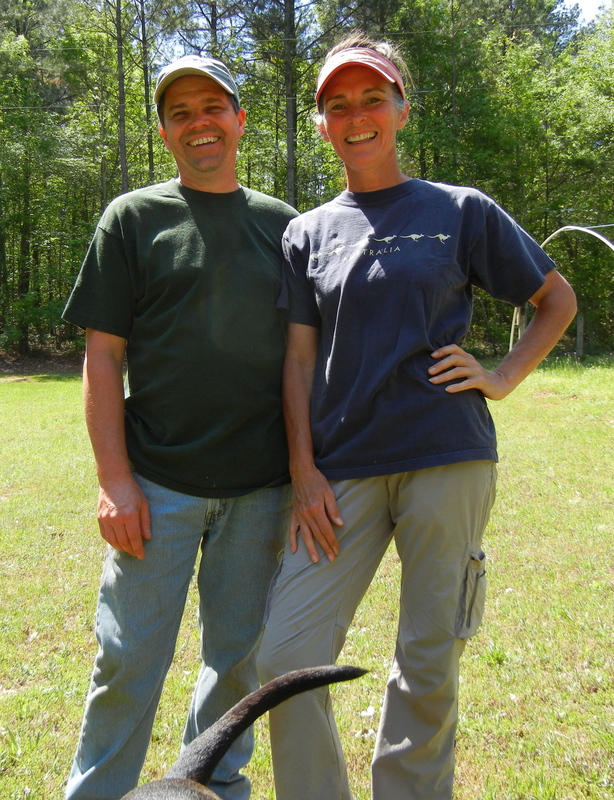 The couple and the farm will be moving soon, closer to their Athens market. They got lucky and found some land they purchased from a former farmer. They explained that he’s been so kind and has been very helpful. He’s actually offered to till some land for them so they could put in a summer crop of potatoes. It kinda makes you wonder, is it luck or is it all just part of the cycle.